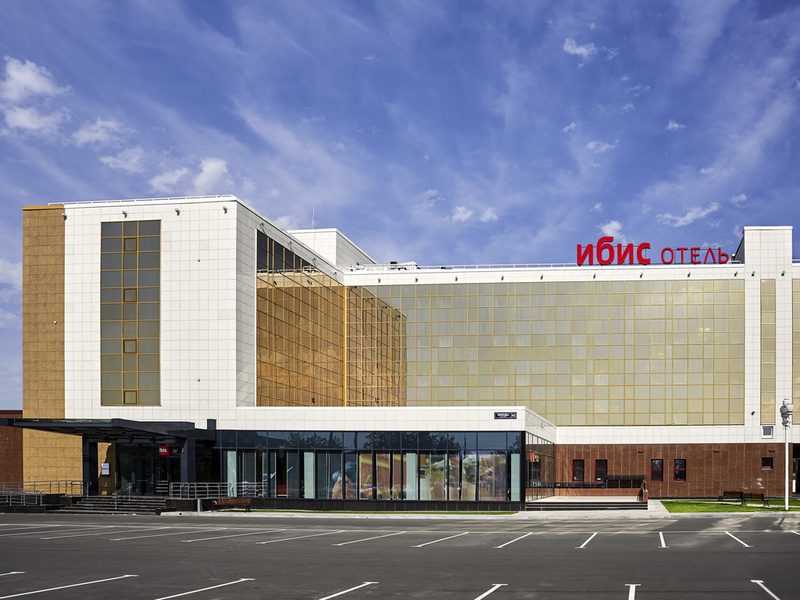 Ibis Stupino is an affordable 3-star hotel in the modern town of Stupino, near the Domodedovo Airport. The hotel offers 130 modern rooms with original design and welcomes you to the Ibis Kitchen Restaurant. Conference facilities of the hotel allow to conduct business events of any level, from meetings and trainings to conferences. Free Wi-Fi is available throughout the property. Why not savor the culinary masterpieces on offer at the hotel's restaurant during your stay? We would be only too happy to see you. The ibis Kitchen Bar is the perfect place to relax, whatever the time of day.